There’s nothing more annoying than having your car breakdown. Often we take the convenience that our car offers for granted and it’s not until something goes wrong, such as a vehicle breakdown, that we realize just how invaluable our transport is. When those situations occur Total Car Recovery is at your disposal. No matter what season it is, day or night* we will make sure we respond to your call and recover your car quicker than anyone else. 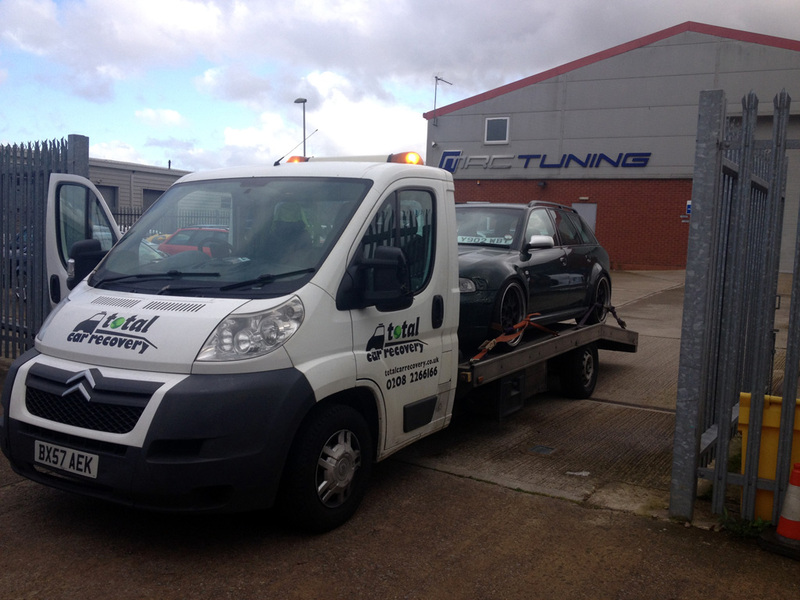 Our goal is to make your car breakdown as pain free as possible and offer you a great vehicle recovery service at an affordable price. With our swift service and convenient locations in London and all around the M25 we’ll make sure that you’re back on the road in no time at all, making you wonder why you ever worried about your vehicle breakdown in the first place. Our team of qualified and trusted mechanics will do everything they can to fix your car at the side of the road with their proven record of excellence in their skills. 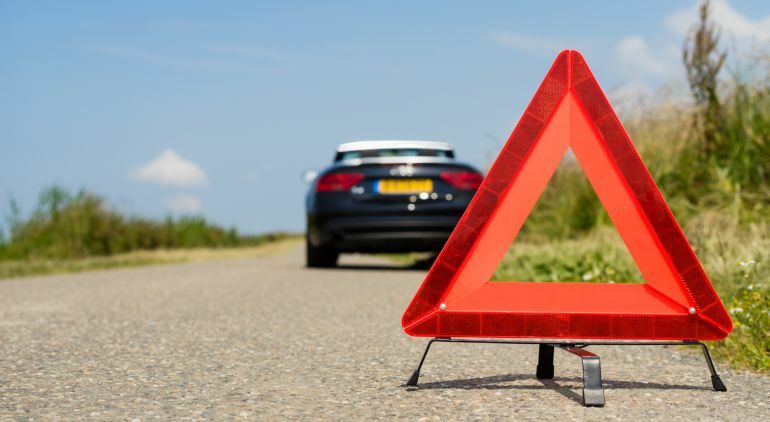 They will ensure that if the problem that caused your car to break down can be fixed quickly by the side of the road it will be done in the shortest possible time. If it cannot be repaired we will recover it and transport it to our garage for meticulous repair. 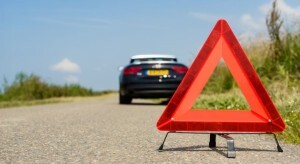 If for any reason the car can’t be fixed on the roadside we will provide a car for hire to see you safely home, and to use until our expert mechanics have your pride and joy back in working order and running on the roads of London city. You may have known this was going to happen but have ignored the warning signs in a bid to save money on your vehicle. We understand this, and if your car has simply run out of steam and lost the will to live another day we will provide you with a hire car whilst taking away your lifeless vehicle to be scrapped and recycled, completely free of charge.